The following recipe, prepared by ISDA Contributing Editor Francesca Montillo, appears on The Lazy Italian. The fall weather always has me craving some earthy and comforting dishes, and they frequently include mushrooms. Whether I add them to a sauce or beef stew, stir fry them with some peppers and sausages for a stir fry, or add them to soups, I can always fall back on some classic dishes. Our supermarkets here in the US really provide us with a great variety, and it’s up to us to use our imagination in how we want to prepare them. Chicken marsala is a favorite of mine since it’s versatile enough as a first or second course, and though it’s a quick (or lazy) dish, it also makes a great impression for dinner guests. 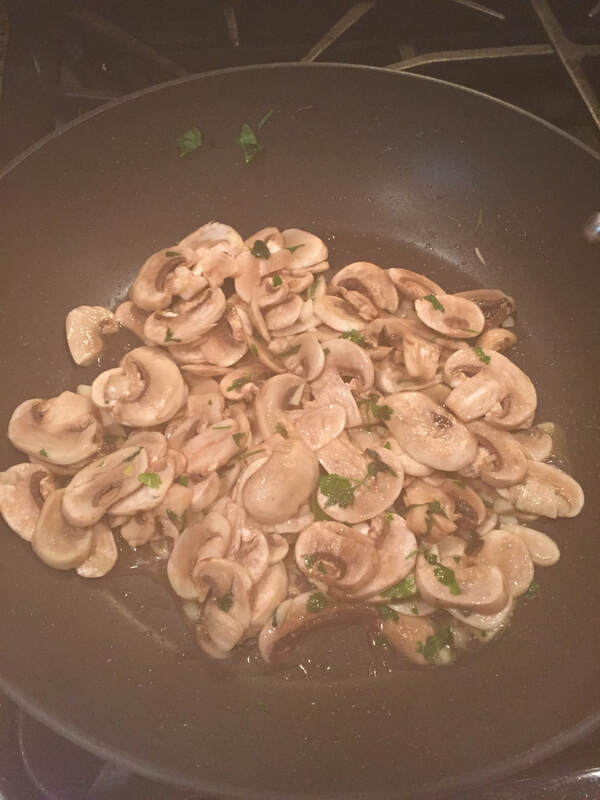 The main ingredients in chicken Marsala obviously include thin chicken breast cutlets, mushrooms of your choice, generally button mushrooms or cremini, and of course, Marsala wine. Marsala is a sweet wine that comes from the city of Marsala in Sicily. Made from the Grillo, Inzolia and Catarratto white grapes, it’s frequently paired with chicken dishes as well as with many desserts. 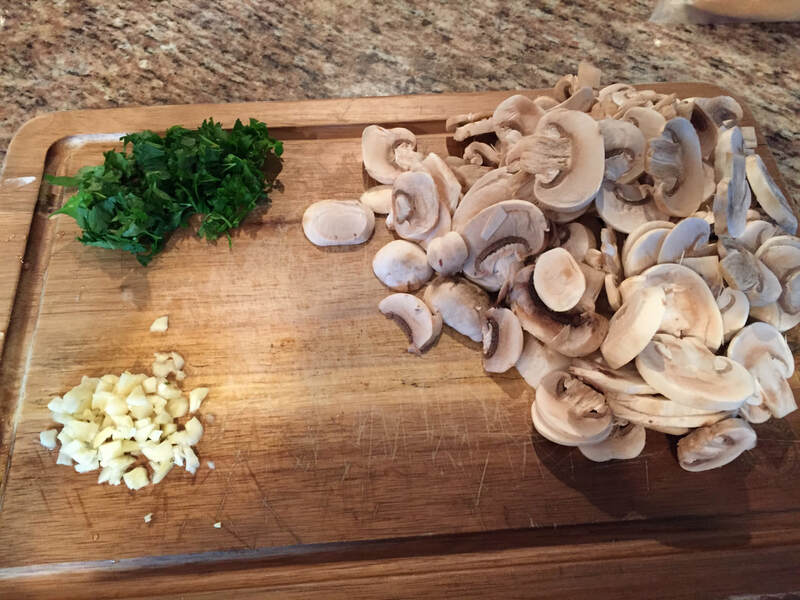 As you can see, I prefer a drier chicken marsala, but if you prefer more dressing, simply add more wine or stock. 1. In a bowl or plate, sift the flour and add a dash of salt and black pepper. I like sifting the flour as it creates a silkier texture, but you can skip this step, if you wish. Dredge the chicken in the flour, shaking off the excess. Set aside in a dish. 2. In a large skilled, warm up the oil. When the oil is hot, add the floured chicken and fry for about 5 minutes, turning once or twice. Remove the chicken cutlets and place them on a dish, they are not yet fully cooked. TUSCANY: APRIL 28 – MAY 5 2019. Click here for all trip info and to sign up! PUGLIA: SEPTEMBER 1 – 8, 2019. Click here for all trip info and to sign up!